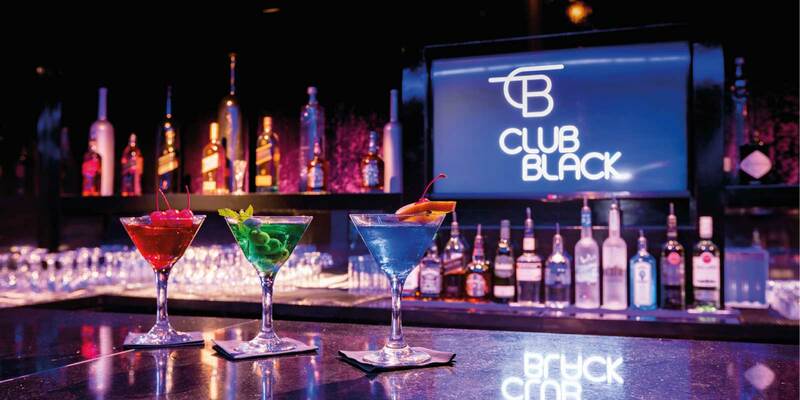 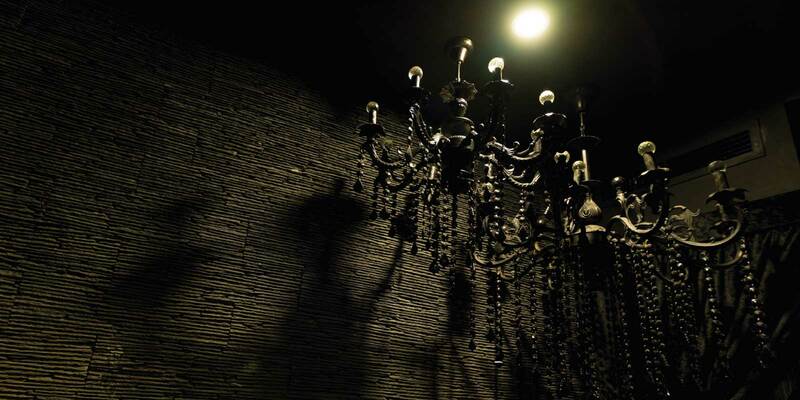 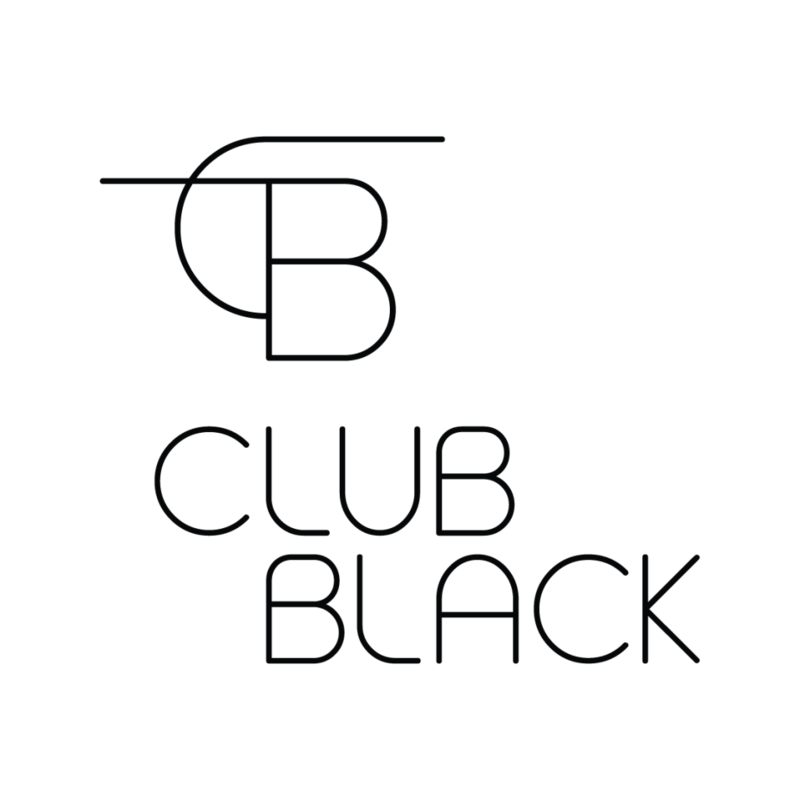 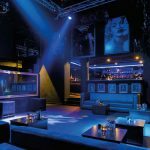 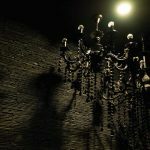 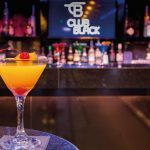 Club Black is a private club and event space reserved for those with a sophistication that is both bold and understated. 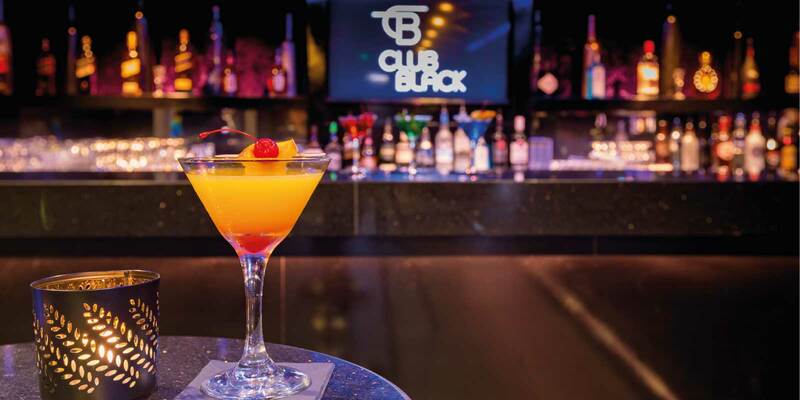 High ceilings, sleek leather and an all-black interior mesh seamlessly to create a classy escape from the loud colours of the city. 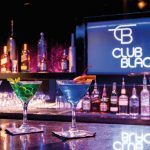 The setting was curated so that anywhere guests might be in the club, from the dance floor to the wall to wall bar, is an elegant backdrop for the evening. 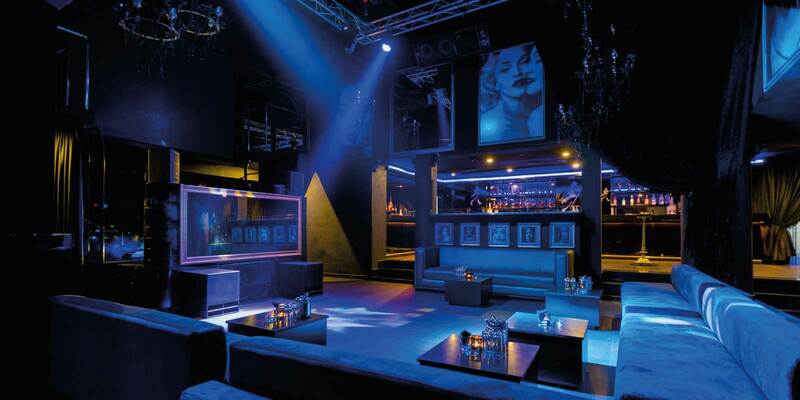 The lavishly simple ambience of the club also makes it ideal for any time of music, crowd or celebration.